Musician Gunnar Lárus Hjálmarsson, better known as Dr. Gunni made a bold statement on his Facebook page this weekend. "Confirmed. 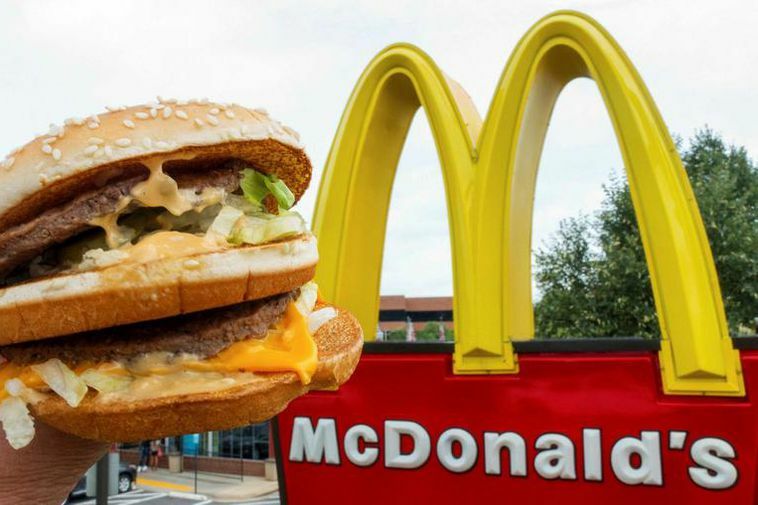 McDonalds is returning to Iceland, you read it here first." A representative of the chain said to Mbl.is that there are no plans to open a branch in Iceland. The first McDonald's opened in Iceland in September 1993 and the last one closed in 2009.